I would like to learn more about 589 Curzon Ave.
Own One Of Toronto\'s Most Exciting Luxury Condominium Suites Overlooking The Prestigious Hunt Club Fairways And Lake Ontario!! The Luxurious Entrance Way Features A Dramatic Two Storey Lobby! Enjoy Floor To Ceiling Windows, Engineered Hardwood Floors Throughout, European Style Custom Designer Kitchen With A Stone Or Quartz Counter Top! Attention Builders And Developers! Land Value Only! Structure In Good Standing On 5 Acres Of Land In The Developing Town Of Newcastle! Right Beside A Massive Subdivision! Apart Of Official Plan & Zoned For Residential With City Approval To Build. House Being Sold As Is! 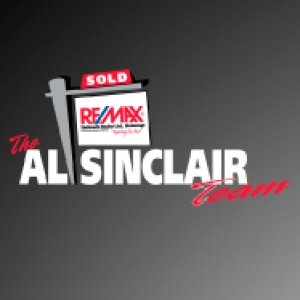 The Al Sinclair Team surpassed our expectations when we listed our condo for sale with them. We sold over asking and their team was there are every turn for us! Thank you!